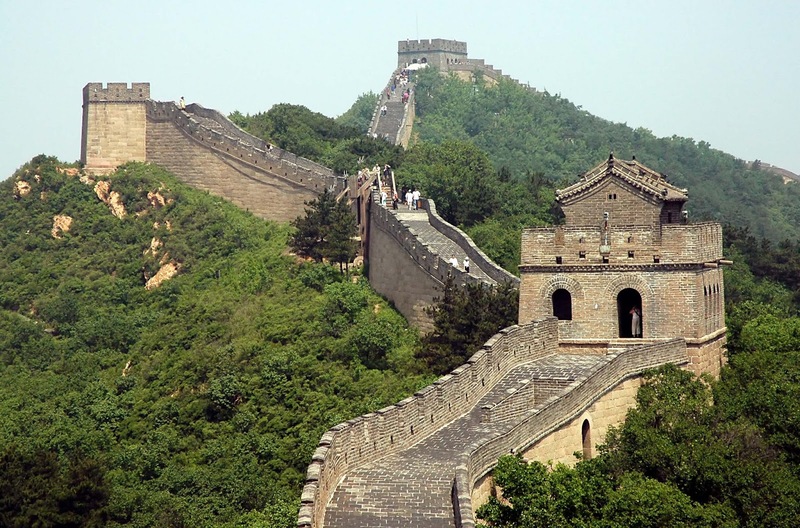 Arlington World Languages: Travel Opportunities for 2014: China & Québec! The World Language department is happy to sponsor two new travel opportunities for students this year... a China Exchange Program and a Québec Carnaval Homestay! The China Exchange Program is open to all students, grades 9-12. The exchange will be between AHS and the High School Affiliated with Beijing Normal University. Students will host Chinese students in the beginning of February, and then we will travel to Beijing over April vacation. We will visit the Great Wall of China, Tienanmen Square, the Forbidden City and other sites during our trip. For more information please click here. If you are interested in signing up, please see Ms. Ritz in the World Language office, room 510. The deadline for signing up is October 1. 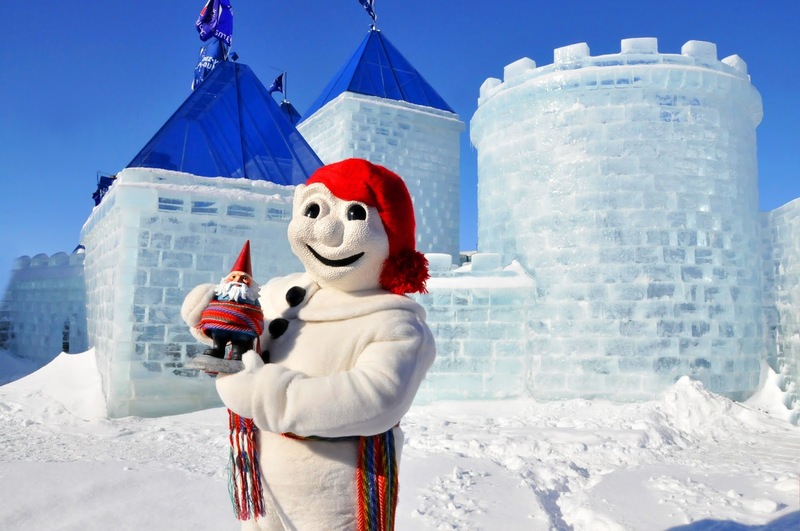 The Québec Carnaval Homestay is open to all students enrolled in French, grades 9-12. We will travel by bus to Québec on January 31 and stay three nights. We will be in Québec during the annual carnival, so will take advantage of all the fun activities there including toboggan rides, the winter sports village, and a visit to the amazing ice hotel. Students will stay with Québécois families during the stay, so will be able to practice their French during the trip! For more information, click here. To sign up, please see Ms. Ritz in the World Language office, room 510. The deadline for signing up is October 15.